A specialized group of police officers from Valladolid controls the trucks at the entrances to the zones and in the economic zones themselves, as well as in logistic parks. They check tachograph readings as well as the distribution and securing of cargo. Other cities want to follow in the footsteps of the Valladolid authorities. 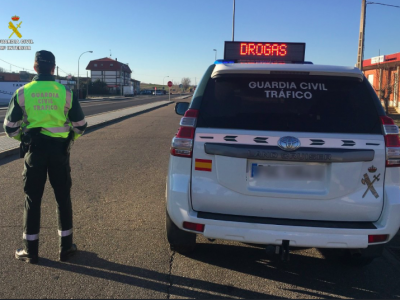 The police from Valladolid are the first in the country to start inspecting trucks to the same extent as the Civil Guard does. Guard officers are responsible for checking vehicles transporting goods. 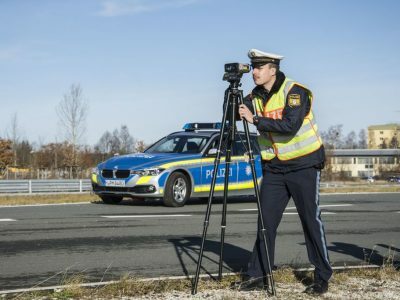 In order to be able to check tachographs and cargo security, the police officers from Valladolid have undergone extensive training. They also prepared on their own. They came up with such an initiative themselves when the new rules governing cargo securing in trucks came into force in Spain. 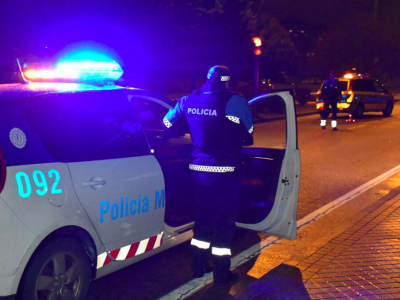 According to the Spanish daily “Norte de Castilla”, heads of police units from other cities are asking the Valladolid police station for training. The last group of officers who came for such a training course were from the city of Avilés, where heavy traffic is particularly intense.